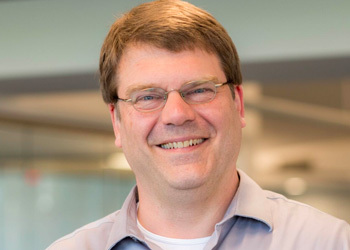 Stephen Vance has broad experience in the production of software across roles, industries, and organization sizes. He currently works for mabl where he develops software, plots organizational trajectory, and hand crafts pour over coffee. He approaches Agile with a Lean slant, software with craft, and organizations with humanity. He is the author of Quality Code: Software Testing Principles, Practices, and Patterns.